Cows in body condition score 7 and above are “Breakers”. 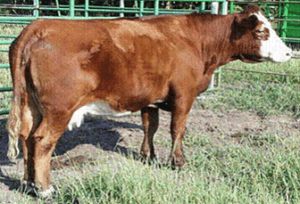 Cows in the body condition score grades of 5 to 7 would be graded “Boning utility” cows. 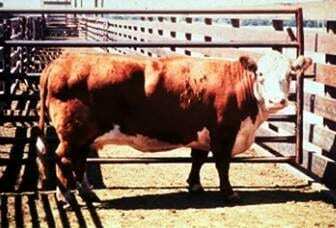 Cull cows that can be fed enough to gain body condition to improve from the Lean class seen here to Boning Utility class can gain in value per pound. 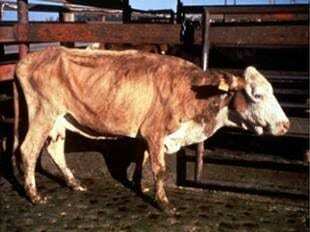 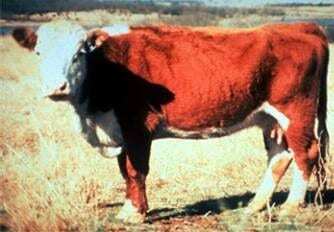 “Lights” are thin cows that are very small and would have very low hot carcass weights. Posted by Smith at 5:06am October 23, 2018 Posted in Economics, Management, Quality Assurance. Bookmark the permalink.